If you're willing to release your band's last album on vinyl but you don't know where to start, this is your list. All the best Vinyl Records Plants in the world sorted by country plus some link to short run vinyl producers and one-off single vinyl makers. Vinyl records are cool. I don’t want to sound like another pretentious douchebag hipster, but vinyls are cool and this isn’t up for debate. (If you need to be persuaded, just try to google it and get lost in the thousands of reasons you’ll find). So if you’re reading this, that’s probably because you’re willing to release your record on vinyl and here in LiveTrigger.com we thought it would have been helpful for bands to have a complete list of all the vinyl records plants in the world, sorted by region and country. You just have to pick up your region, select a country and chose the best deal! PS: if you’re looking for short-run vinyl productions or one-off single vinyl printing, don’t worry: we got what you’re looking for. If you’re looking for short runs vinyl records, Mobineko seems to be your first choice. They have offices in the United States, in London and also in Taiwan. They print 7″ and 12″ types of vinyl from just 100pcs and they ship all over the world. They also work with CDs, DVDs and Tapes. One Cut Vinyl is another small independent cutting studio based in the UK. 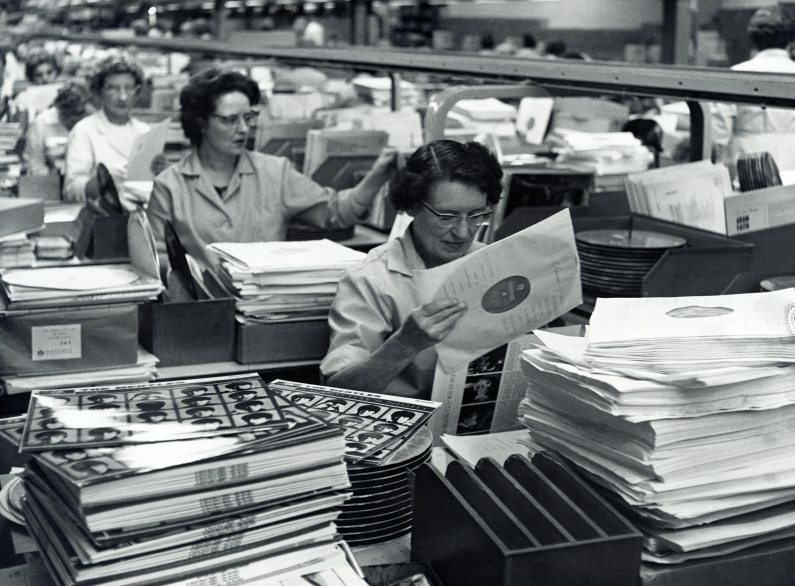 They’re specialised in producing short runs / one-off custom made vinyl records, dubplates, labels & sleeves. 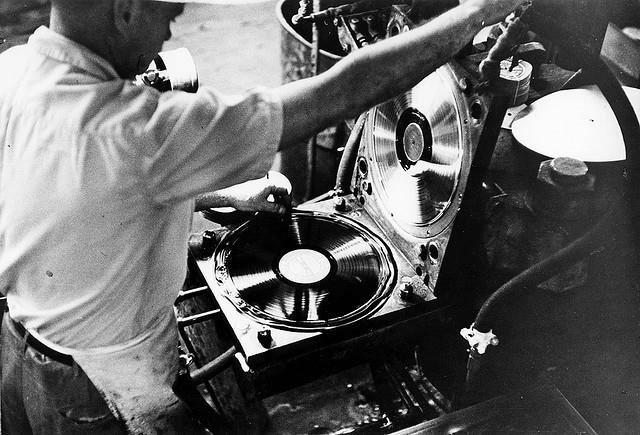 They offer a bespoke professional service ideal for DJs, indie labels, home producers and vinyl enthusiasts who require smaller quantities than pressing plants can handle. All their products are hand made and due to high demand, orders may take up to two months to process plus postage from the UK. Vinyl Royale is focused on very short run vinyl production: 10 to 50 pcs max. Format options are 5″, 7″, 8″, 10″, 12″ and 7″ 1mm thick clear discs and they also do labels, covers, download cards and cd combined with vinyls. They offer duplication audio tape ( at least 25 pcs) combined with vinyl production. Yep, this paragraph is about single copy vinyl makers. We know it sounds kinda weird, but that’s it. In the crazy 2.0-web-world of 2016, you have even the chance to print a single vinyl! The first start-up you must know if you are willing to print a one-off vinyl is Vinylify. Vinylify is a startup based in Amsterdam, Netherlands and with 50 euros + shipping they’ll print and send you a single copy of your vinyl record with album cover and labels. 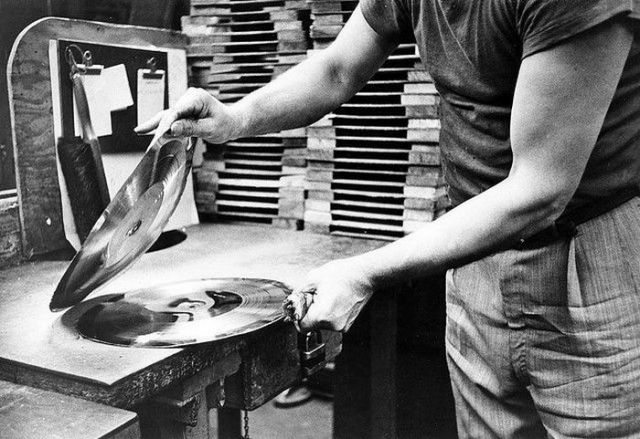 It may not seems cheap, but making vinyl records it’s a complex process. Vinylify could be a great idea for presents or super special die-hard-fan edition for crowd-funding campaigns. They only print 10″. Another one-off production company is Custom Records. Custom made 33/45/78rpm jukebox records, lp albums, picture records, DJ dubplates with full-colour labels and sleeve jacket covers. They’re based in Minneapolis, MN, U.S.A.
Vinilificio is based in Bologna, Italy and they print one-off single copies as well. Their records are available in 5”, 7”,10” and 12” formats on black, transparent and picture disc.